When the time comes for a bottle of beer, fancy soda, or wine varietal, you need the right tool for getting the job done. There’s nothing worse than a romantic beach picnic or brews with the guys when the bottle opener can’t be found. Every guy needs a bottle opener at some point, be it on the beach, back home from work, or chilling on a Sunday afternoon. Bottle openers make great gifts and we have rounded up 10 perfect beer bottle openers that are worth checking out. We’ve found 10 of the best bottle openers on the market today for all kinds of bottles and styles, from simple toStar Wars. 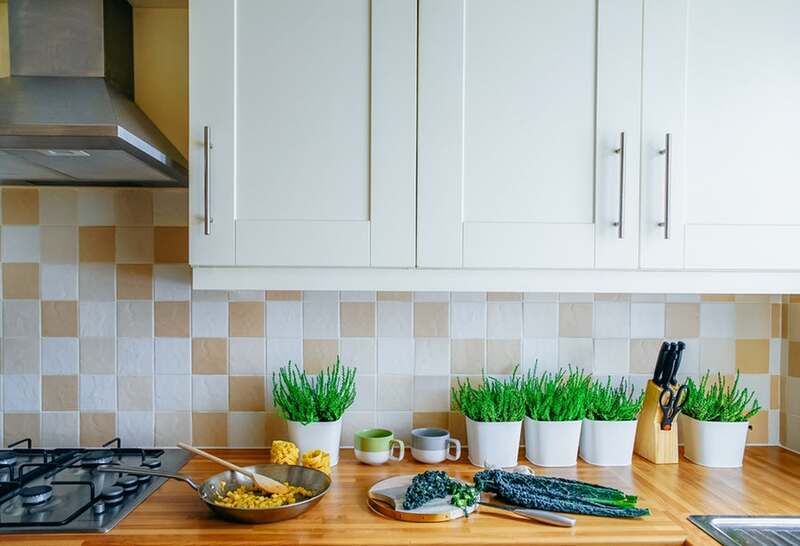 This multitasking tool is a must have for the kitchen. The bottle opener flips the tops off of beer and soda bottles. It also works on twist-off plastic soda and water bottles. 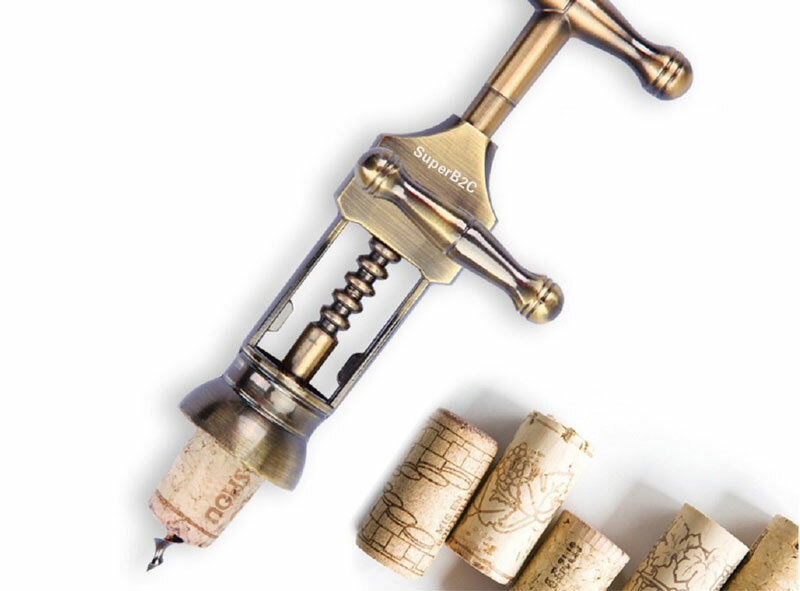 This is a great gadget for those with arthritis or seniors who have trouble opening bottles. The heavy duty silicone tool also opens lids, pull tabs. 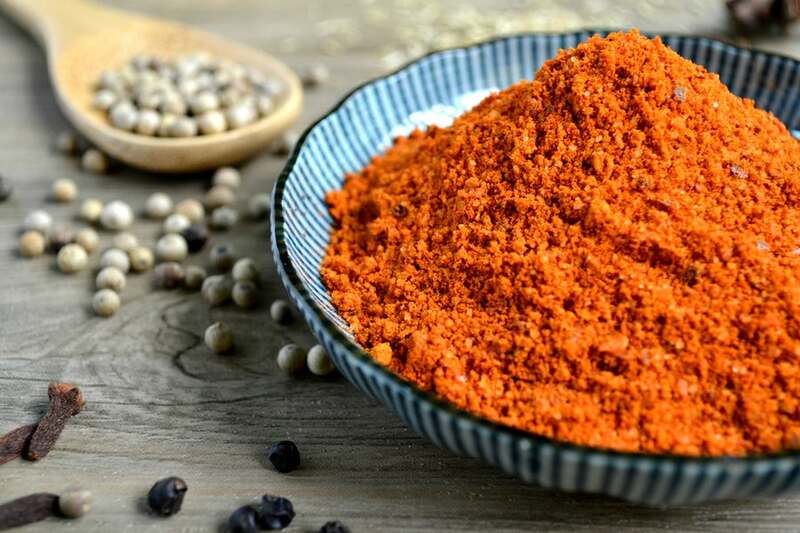 It comes with a 100 percent money-back guarantee. 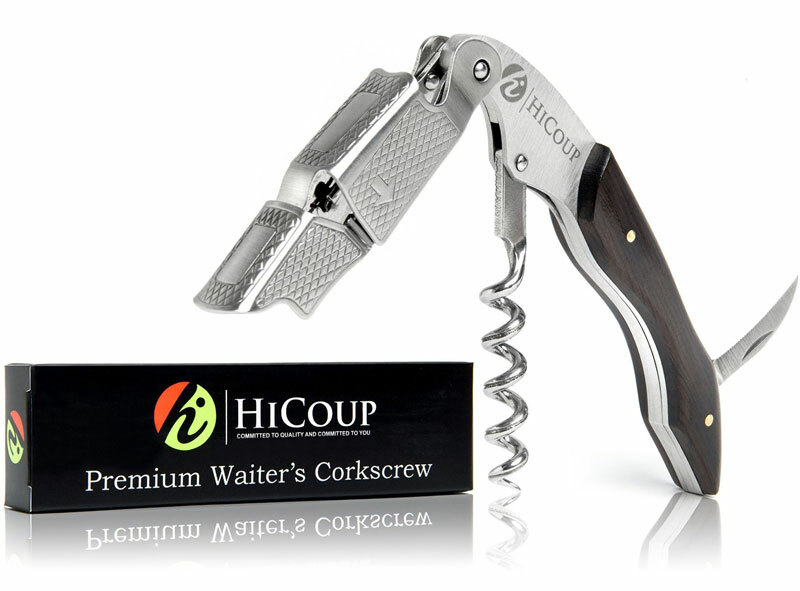 Made of stainless steel and an ebony wood inlay handle, this corkscrew is designed to remove natural and synthetic corks in five turns with no breakage. 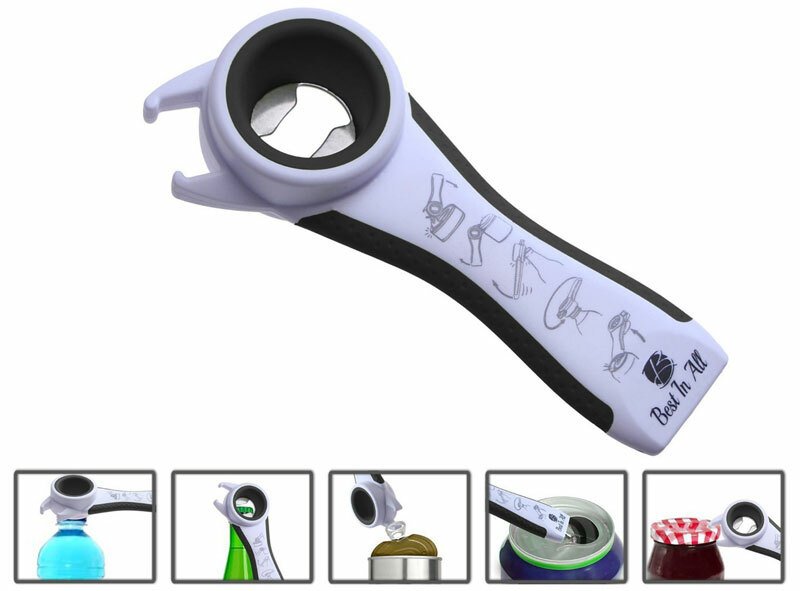 It also functions as a bottle opener and foil cutter and comes with a 100 percent lifetime warranty. The Ka-Barley offers ergonomic simplicity in this bottle opener. 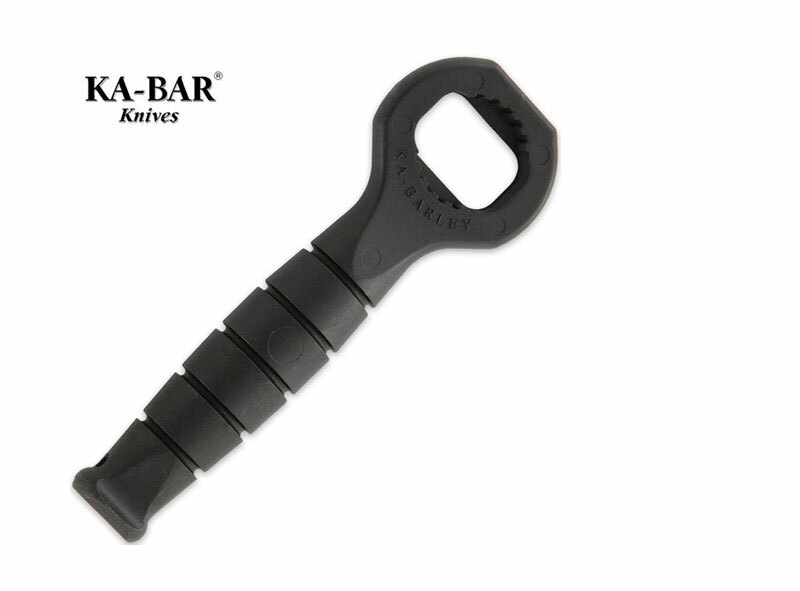 Made in the USA, it features injection-molded Grivory for durability and the Ka-Bar oval open design. 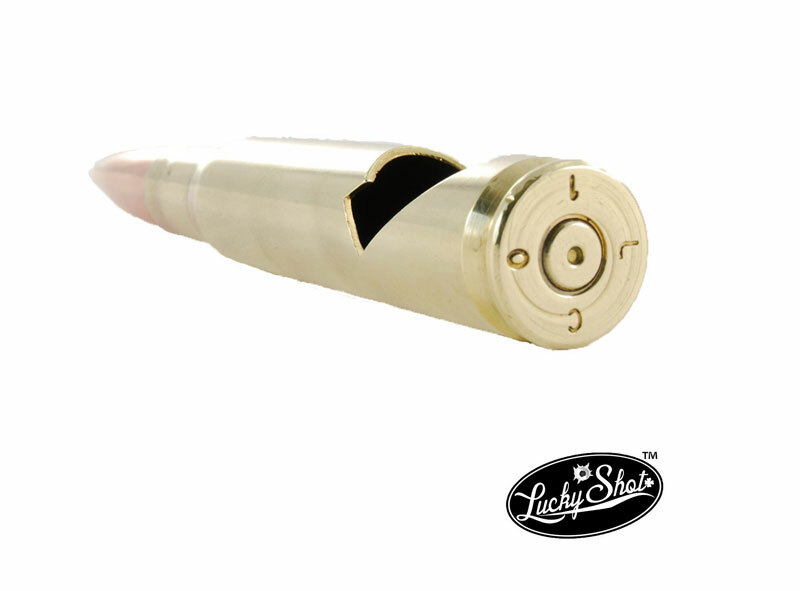 The gun enthusiast in your life will have a blast with this opener made from real bullet components. Made from a once-fired bullet, this opener has a durable brass casing and a military-grade full metal jacket. These items are safe, contain no gunpowder and cannot be used in a firearm. A great tool for those with arthritis or injuries or conditions that make opening jars and bottles difficult, this Cuisineye product has a bobby pin design. 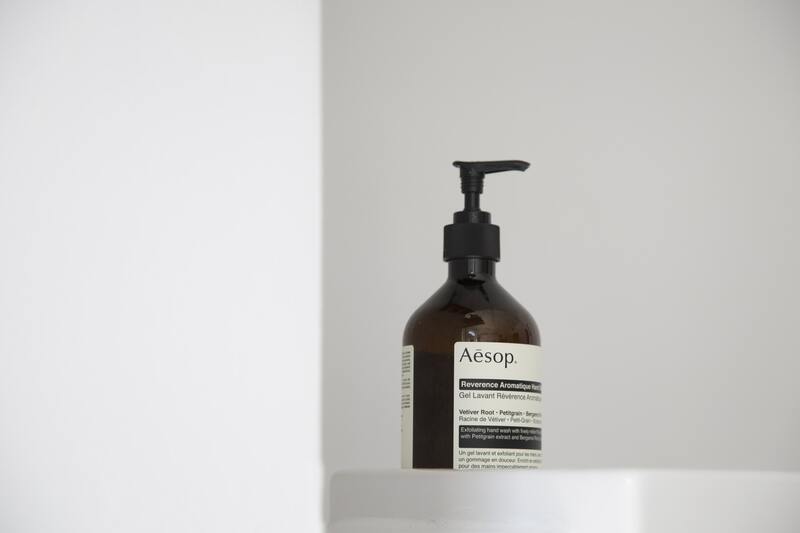 Four circular openings of varying sizes offer a full grip that make opening a range of bottles and jars a breeze. Ridged rubber handles make this opener easy to hold, even with wet hands. 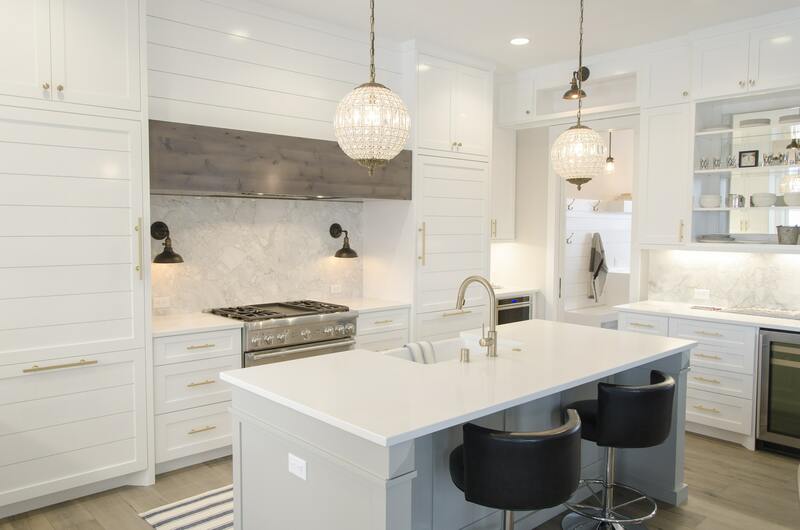 Easy to hang on a kitchen hook to find quickly. Made of zinc alloy with bronze, this wine bottle opener is easy to use right out of the box. 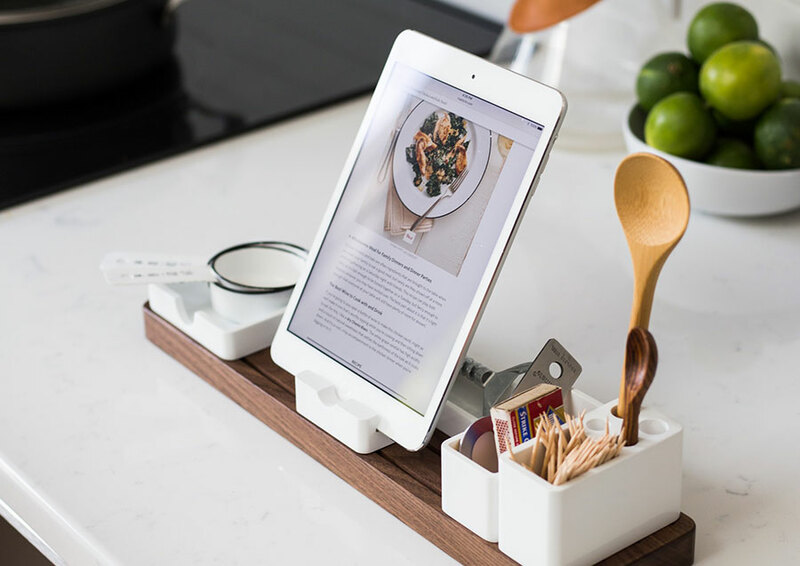 The lightweight and easy design makes it convenient to use with dinner parties or on the road. 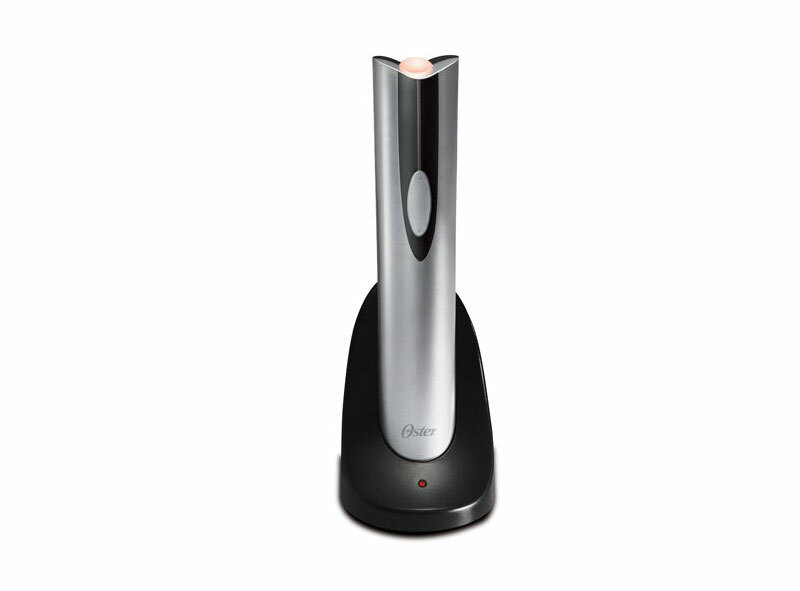 This cordless electric bottle opener removes a cork effortlessly in seconds. 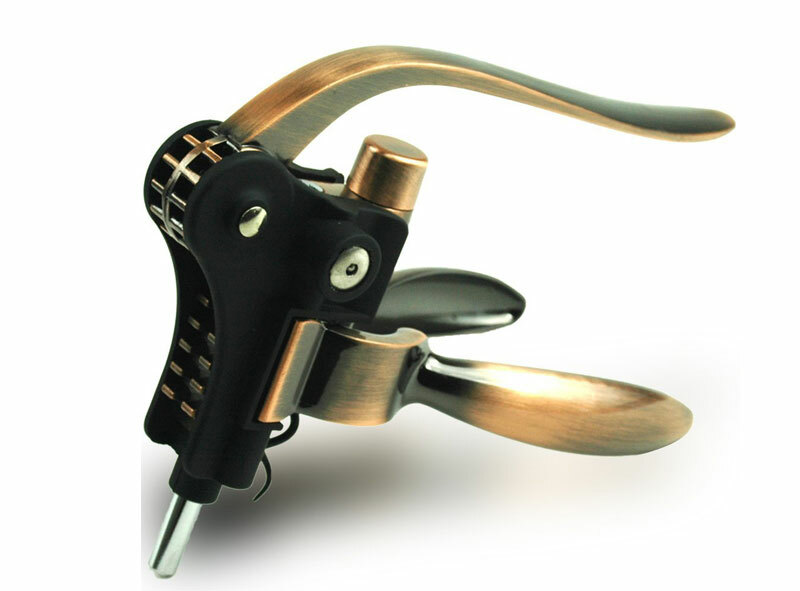 The opener can remove up to 30 corks before needing to be recharged. 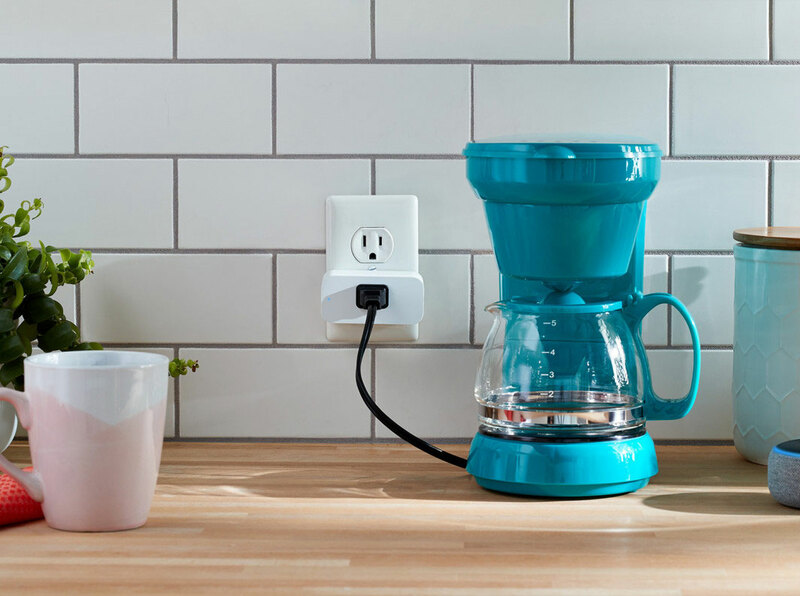 A simple push-button control and soft-grip handle are part of its sleek design. The opener also comes in gold and red. Made of high-tensile steel and metal gears, this rabbit-style opener is a heavy-duty kitchen tool. 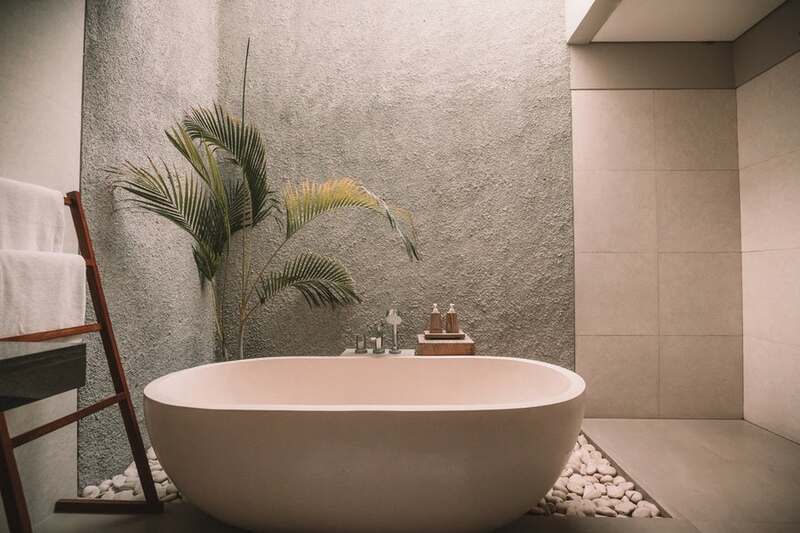 The oil-rubbed bronze, non-stick finish and lever mechanism are built to last. Corks come out with ease. This tool comes with a five-year manufacturer’s guarantee. 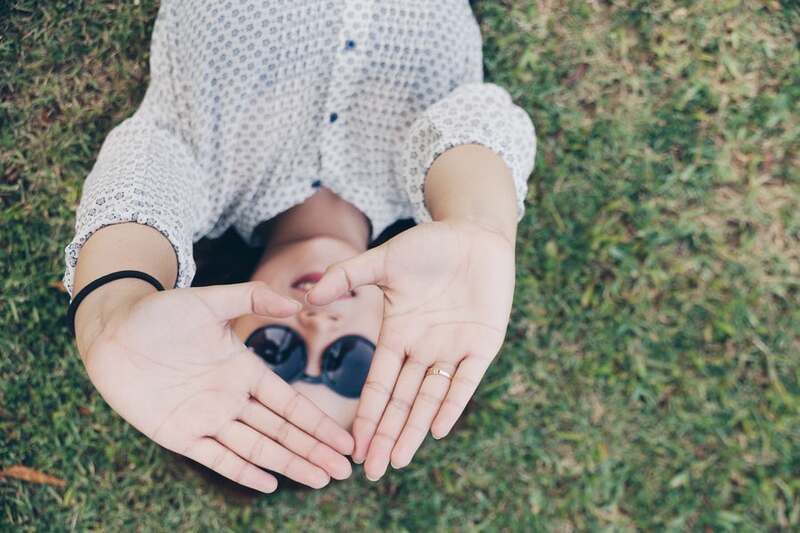 Want to add a little fun to your bottle-opening game? 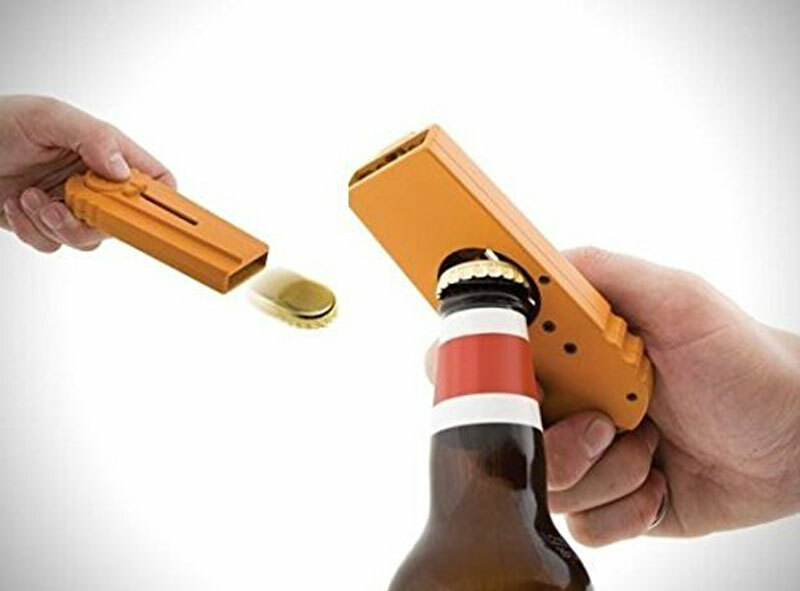 This gadget not only opens your beverages, but it doubles as a cap launcher. Just pop the cap, aim and fire and your cap will travel up to 16 feet. This opener comes with a convenient key chain. 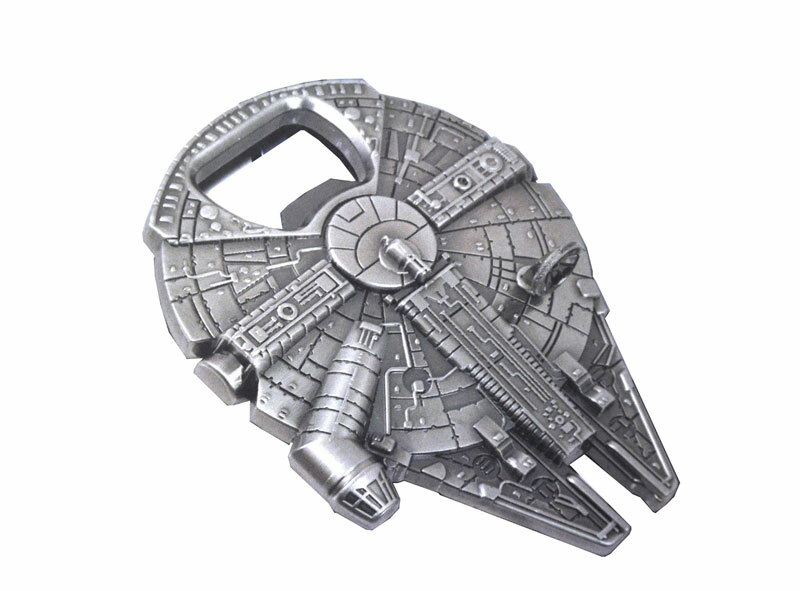 The Force will definitely be with you when you use this bottle opener. Made of a zinc alloy, this gadget is a must-have for theStar Warsfan in your life.